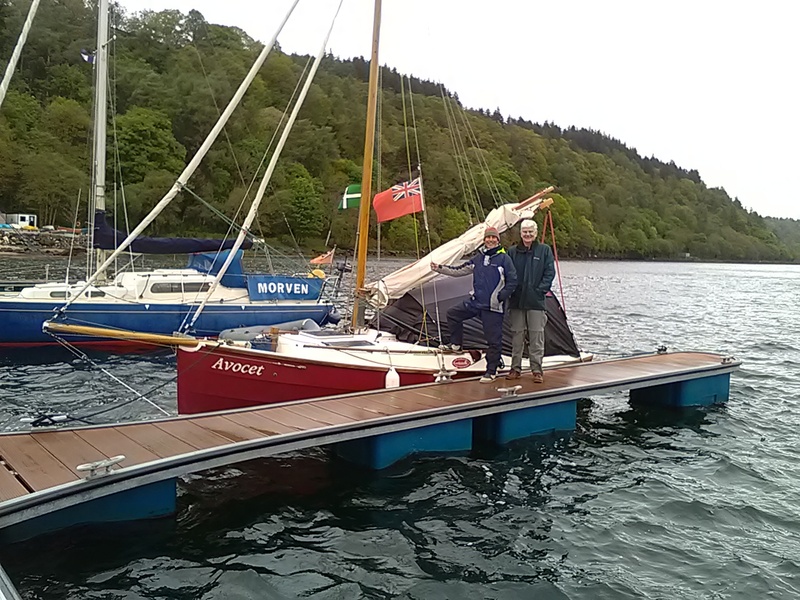 Round Britain – of all the pontoons in all the world…..! Who would have guessed it? We looked across the pontoon at Loch Aline to see a Devon flag fluttering on a small boat. 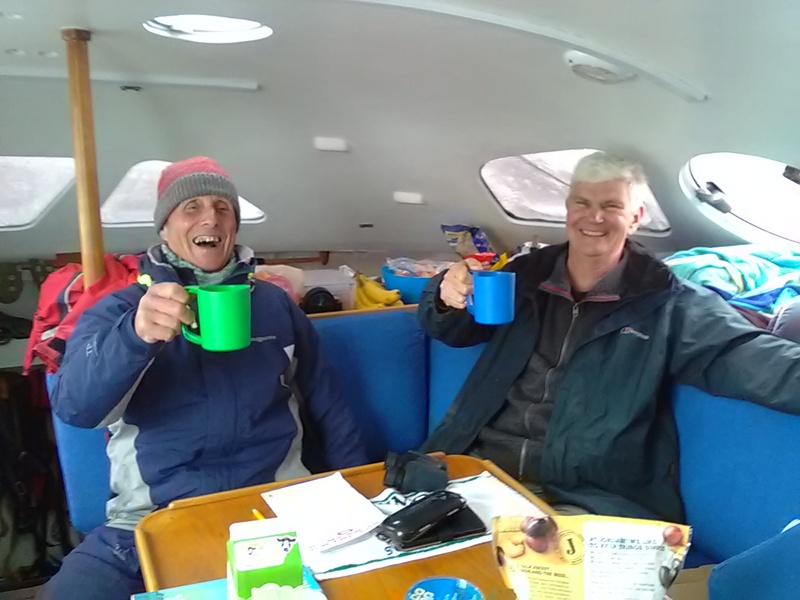 Who should it be but Pete Scott and Alistair Ripper from SYC, cruising on Pete’s Cape Cutter ‘Avocet’?